Posted by Jon in Hasbro, Marvel Legends, SDCC 2018 with 0 comments. Archangel (With 3 Heads, Clamp Arm for Apocalypse) – December 2018 PREORDER NOW! AIM Scientist and Shock Trooper Two-Pack – August 2018 PREORDER NOW! MCU 10th Anniversary Ultron – December 2018 PREORDER NOW! On to 2019! No official dates have been placed on these yet, but I’d assume they will fill in the first two quarters of the year. While it may seem light at the moment, with the momentum we got this year I imagine that this is just the tip of the iceberg. 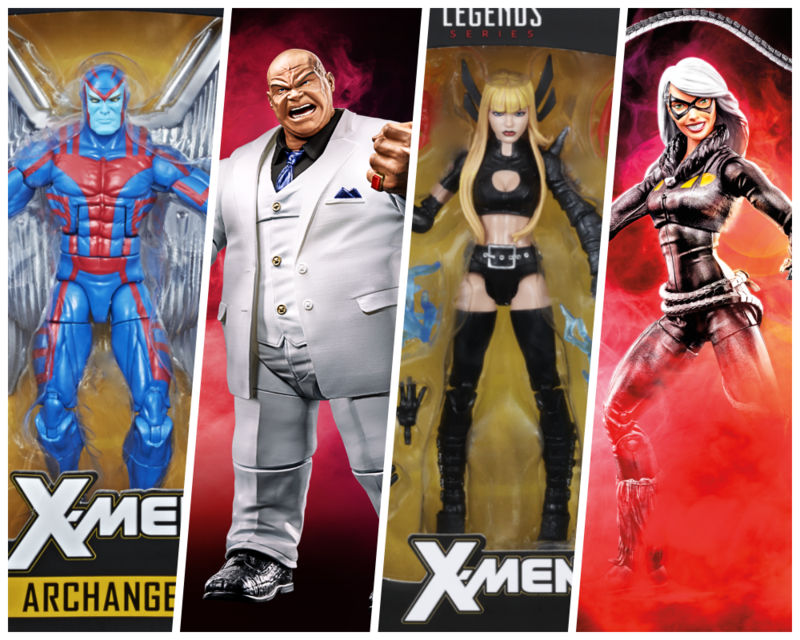 Well that about does it for Hasbro Marvel Legends reveals at San Diego Comic Convention 2018! Stay tuned as I’ll also have reviews coming up in the next week or so for both of their exclusive sets including the Defenders and Red Skull. Also, HUGE shoutout to Matt over at AwesomeToyBlog who is always willing to help a brother out with some convention pictures. Go check comment, like, and subscribe him NOW!